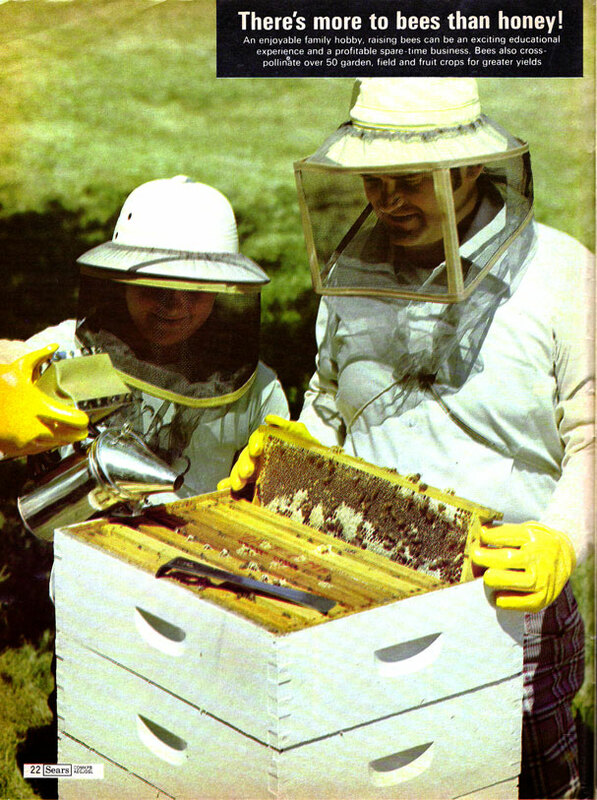 I've never walked into a Sears store and walked out with bees. Never even considered it. 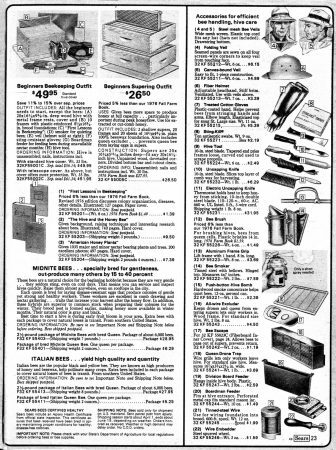 And actually I guess I never COULD have walked into a Sears Store and walked out with bees or beekeeping supplies. 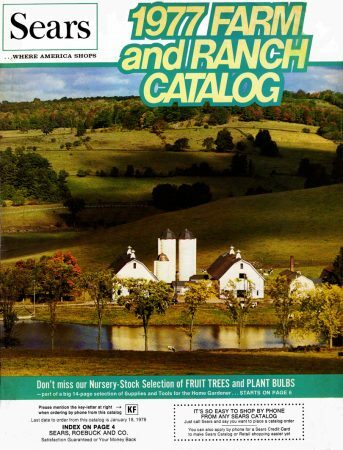 But I could have ordered them from a Sears Catalog. As I personally would have no idea how to deal with the bees once they arrived on my doorstep (and pity the delivery boy tasked with bringing them) I would also want to invest in the helpful “First Lessons in Beekeeping” book, and some steel mesh Bee Veils (for myself apparently, not the bees.) 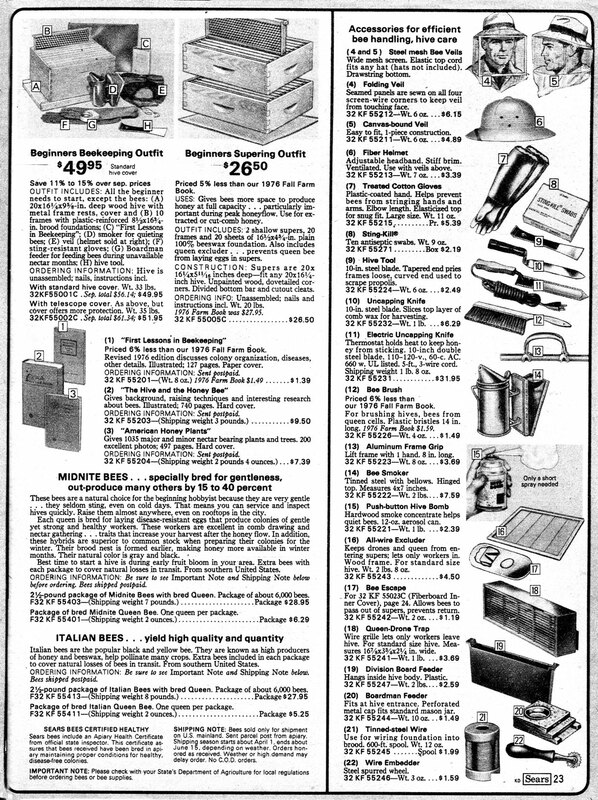 In 1977 Sears offered these and other items among their four pages of bees and beekeeping supplies. 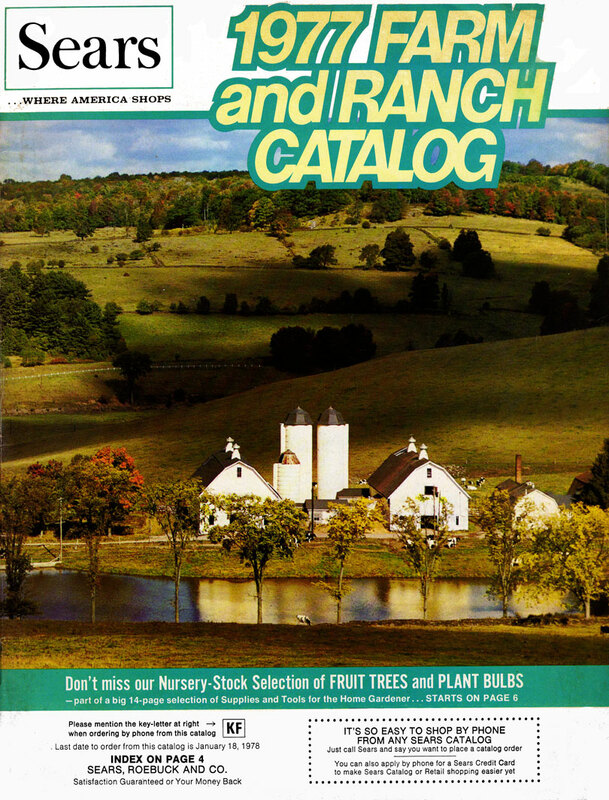 Or maybe I'll just order some baby ducks and set them free to swim in the galvanized steel watering tank from the Farm and Ranch catalog instead. Much safer.